Please explore the site - there are links to live performances, you can sign up for a weekly email of appearances, there are songs and albums available for download or CD purchase, and more! START by CLICKING your choice below!!! 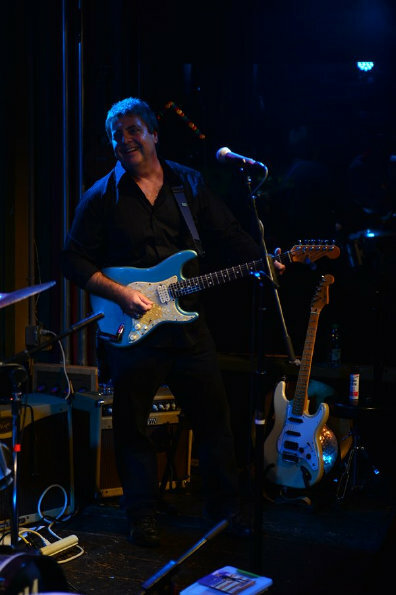 Tony Vegas is an internationally known musician, who has been Rockin the Blues since 1982. He is a Cuban emigre, whose story of success is amazing in any land. His band hails from South Georgia (USA) and Italy, and together they make the Blues proud. Tony Vegas has performed with the B. B. King Allstars in Orlando, and currently performs in the Panama City Florida area, although he also performs in New Orleans, all over Florida, and is available for bookings in other states. We hope you enjoy the website - the song you are listening to right now is called Blues Rocker from the album of the same name.